Ravi Anand, Attorney at Law, P.C. Ravi Anand, Attorney at Law, P.C. 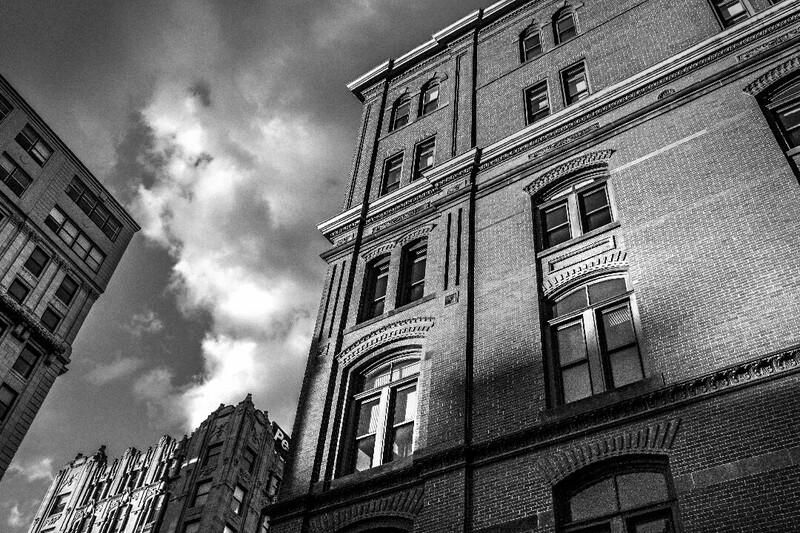 provides individuals with representation for a wide range of real estate services. 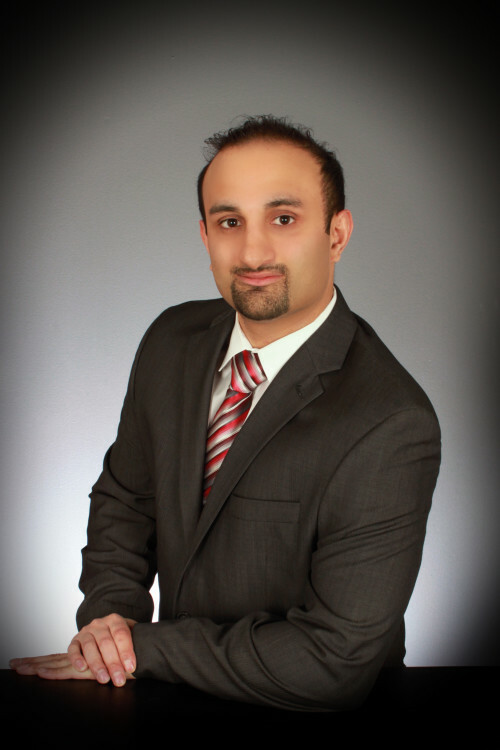 Attorney Ravi Anand is committed to providing personal attention to his clients. 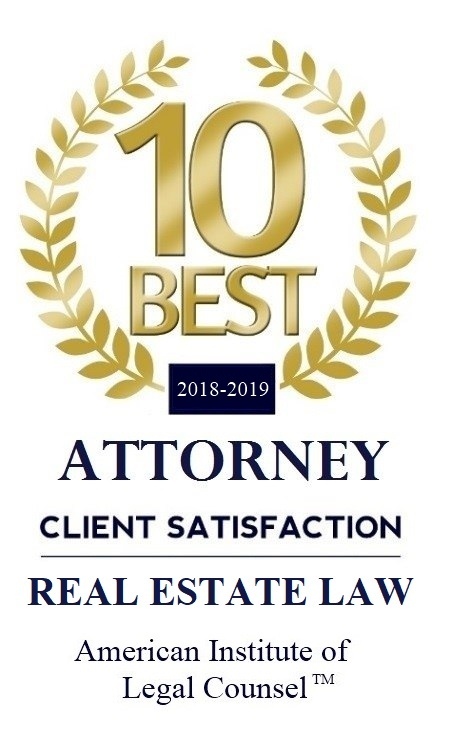 Mr. Anand has helped many clients avoid foreclosure, become first time homeowners, and has given clients the ability to expand their real estate business. Attorney Anand handles real estate closings in most areas of Illinois for a reasonable flat fee. 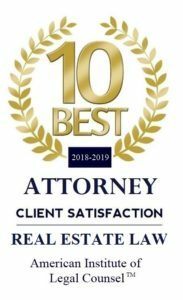 Although Attorney Anand keeps his prices low, he is focused on customer service and is dedicated to giving each client the attention they need regardless of the reasonable flat fee pricing. Attorney Anand also provides landlord services and can guide property owners through the eviction process. Attorney Anand will work with the City to get City of Chicago Building Code Violations dismissed and/or get ample time to fix the violations. Attorney Anand also provides estate planning services, including wills, trusts, livings wills, and power of attorney. If you would like to schedule a consultation focused on your real estate needs, please see the contact page for the office number and email. We would be happy to provide assistance anytime and look forward to hearing from you.